Ballet Tic (Toddler/Little 100% Polyurethane Upper Synthetic Sole Full Sole Tele Tone Toe And Heel Taps Lightly Padded Foot Bed Absorbent Brushed Microfiber Lining Achilles Notch For Comfort Dance Brushed Microfiber. Ballet Tic (Toddler/Little 100% Polyurethane Upper Synthetic sole Full sole Tele tone toe. About The Ballet Tic (Toddler/Little 100% Polyurethane Upper Synthetic sole Full sole Tele tone toe. 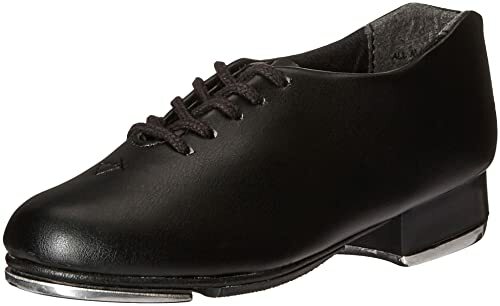 More from Ballet Tic (Toddler/Little 100% Polyurethane Upper Synthetic Sole Full Sole Tele Tone Toe And Heel Taps Lightly Padded Foot Bed Absorbent Brushed Microfiber Lining Achilles Notch For Comfort Dance Brushed Microfiber.